hi there, I'm a Professional Creative Designer. 8 years of experience.. an Expert in 3D modeling design. 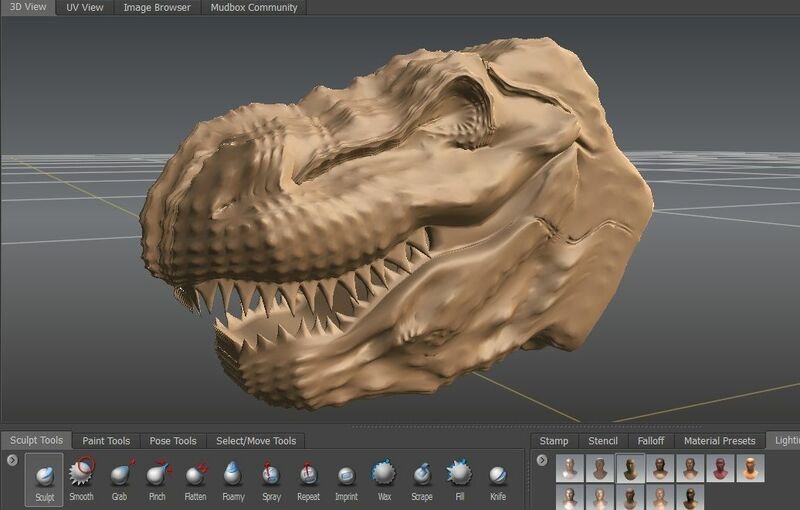 Autodesk Maya 2012 -- Mudbox. houses, villas, gardens, rooms, landscapes. Animals, Sport machines. Rigging & video production. works with webcam in animated videos as "Walk through".